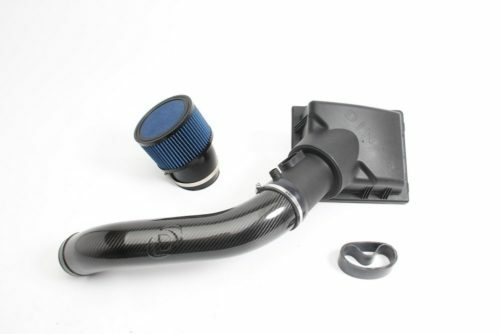 This completely sealed intake system ensures cooler outside air is utilized for maximum performance gain and a sportier sound. Efficiency and maximizing the potential of the stock intake design were the keys to development for this N55 intake. 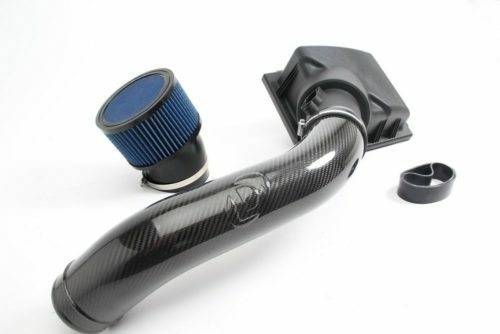 Our sealed system delivers as much cold outside air as possible to the engine via an optimized carbon fiber tube that mimics the stock pipe but with less resistance with a straighter freer flowing design. 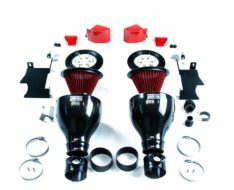 The increased amount of air feeds into a larger volume airbox complete with a larger filter that elicits a sporty tone that makes the intake sound as good as it performs. 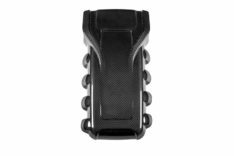 This optimized design yields an incredible 10HP and 15 lb-ft of torque even without any additional modifications. 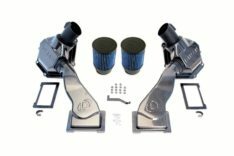 Simply perform the short bolt-on installation in under an hour and enjoy a more powerful and audibly satisfying driving experience. 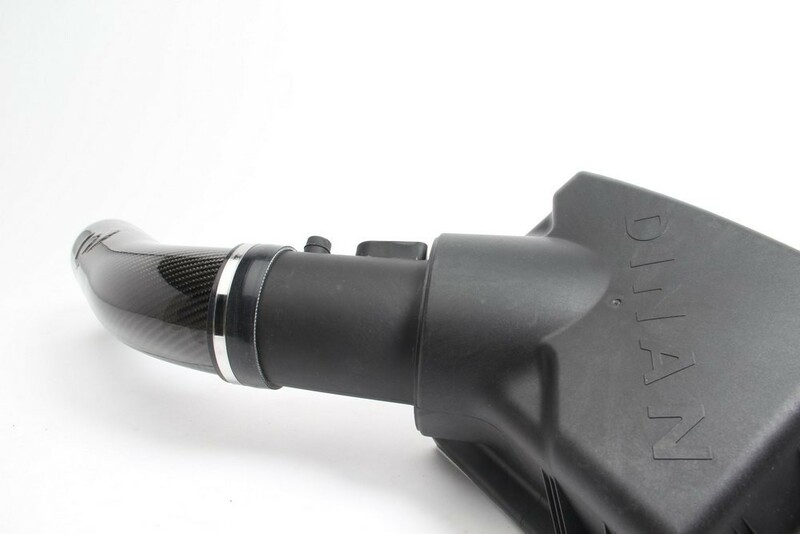 Even more power can be achieved when combined with the DINANTRONICS Performance Tuner and exhaust..